It's picture day at the dog park. But before the first photo can be taken, an exuberant pack of pups needs a bit of grooming. So they're off to Shampoodle, the local pet salon, where the eager dogs simply cannot sit still. And when some curious cats stop by, things go from messy to mayhem. 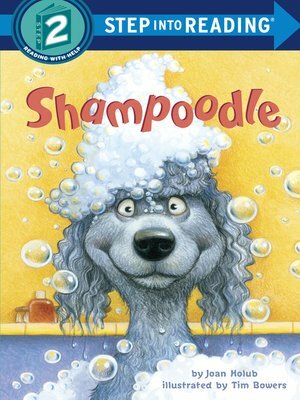 Shampoodle is perfect for animal lovers and children who are just starting to read on their own, taking their cues from lively art and bubbly, rhymed text.